What are the Importance of Introducing Your Child to a Second Language? By introducing your little ones to a second language, you are preparing them for a brighter future full of countless professional and job opportunities. Among the 7,000 languages that are believed to exist in the world today, Spanish is one language that is loved and appreciated by many non-native speakers. In the United States only, this is the most popular language to be learned children in various level of education. According to census reports, Spanish is the second most-spoken language in the world. 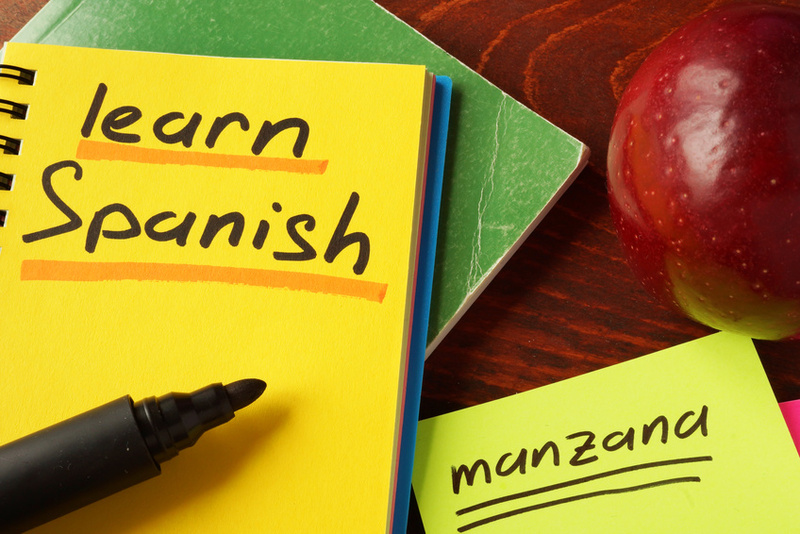 With 387 million native speakers, more people on earth speak Spanish than English. The opportunities for Spanish speakers across the globe are just endless. This is probably the main reason you should enroll your child in homeschool Spanish lessons.